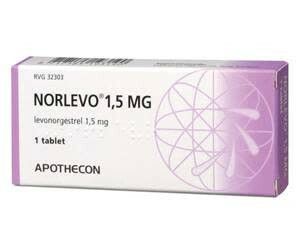 You prefer not need it, but if necessary, sell the Euphoria Morning After Pill. Note: Do you need one quickly, order it online, but go straight to the chemist / pharmacist / physician. 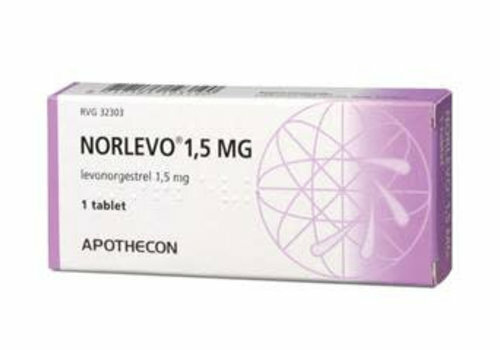 The sooner you take, the more likely that the pregnancy is retained.